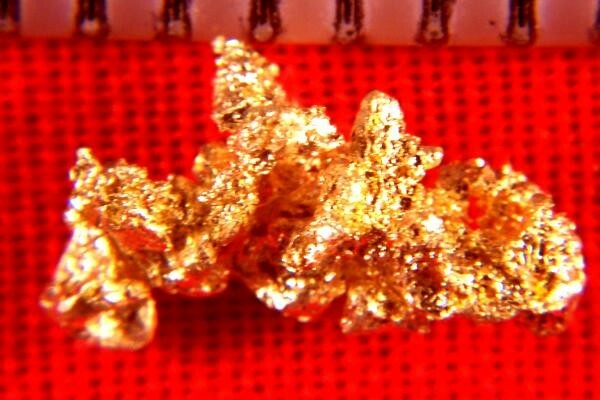 Can you believe how gorgeous this crystalline Gold Nugget from the Mockingbird Mine in Mariposa County, California, is? What a beauty! It is 3/8" (10 mm) long and it weighs 7.3 Grains (0.47 Gram). 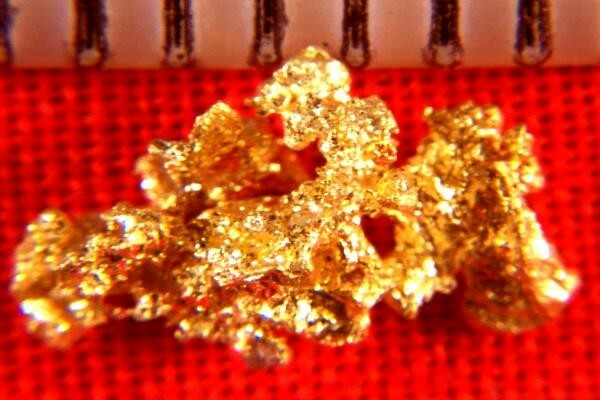 Many crystalline gold specimens are sold for several hundred dollars per gram so this little beauty is very reasonably priced.